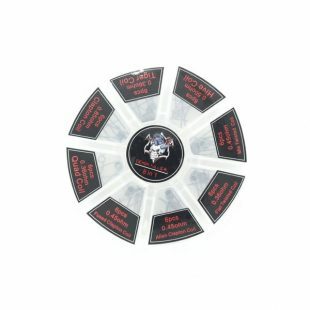 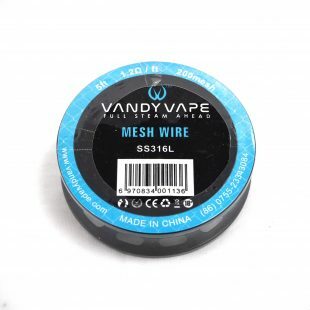 This Mesh Wire from Vandy Vape is specifically designed for use on their Mesh RDA, but can be used on any clamp-style post-less rebuildable deck that has a similar design. 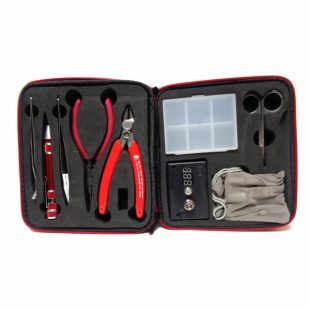 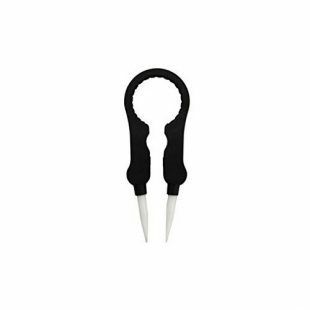 Vaper tweezers is a multifunctional tool designed for vapers. 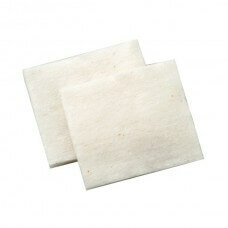 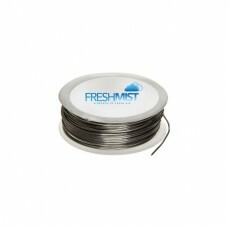 Available in a variety of thickness and length.